MacGregor, part of Cargotec, has signed an agreement with Ocean Sourcing Pte Ltd to support MacGregor equipment installed on the Anglo-Eastern Univan Group fleet of 650 managed vessels. The agreement was signed in Singapore in February. "We are looking forward to increasing our collaboration with Ocean Sourcing and the Anglo Eastern Univan Group," says John Carnall, Senior Vice President, Global Lifecycle Support, MacGregor. "The agreement scope includes planned maintenance and drydocking activities focused on maximising equipment reliability and availability, and will additionally enable more effective inventory forecasting across the fleet." Jesper Alex Larsen, Managing Director of Ocean Sourcing Pte Ltd says: "MacGregor is an established and trusted name with whom we are pleased to be extending our collaboration through this new agreement, which we believe will be of great benefit to the parties involved." Anglo-Eastern Univan is a global provider of ship management services. 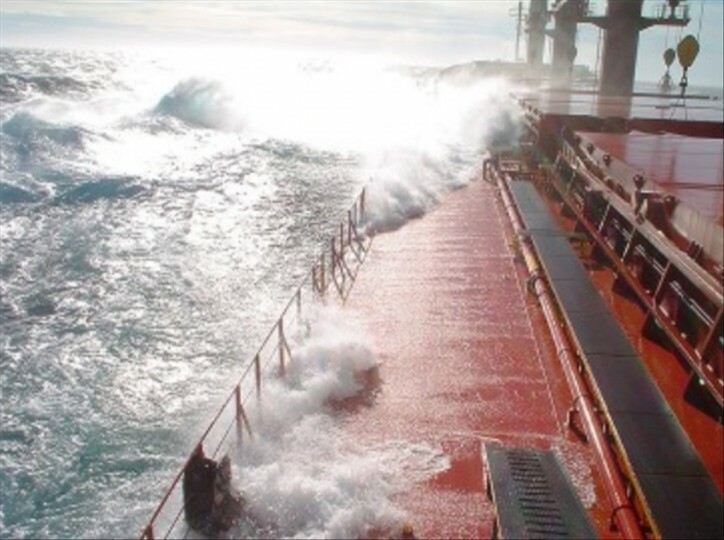 The company has been working with shipowners and clients for over 40 years providing ship management, crew management and technical services for all types and sizes of ships.